Hi Guys! My name is Kate. I am a home-schooler who lives in southern California. 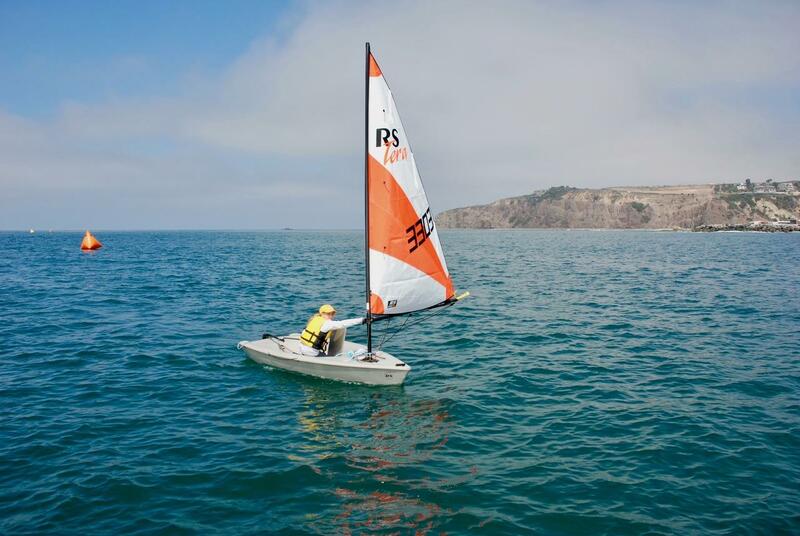 I am a sailor, and my main boat to sail is and RS Tera. My Favorite Color is Blue, and my favorite food is potatoes. You will usually find me sailing or at the beach, so I’m kinda a mermaid! I am 10-soon-to-be-11, and love to play video games, scooter, sail, draw, and run around. 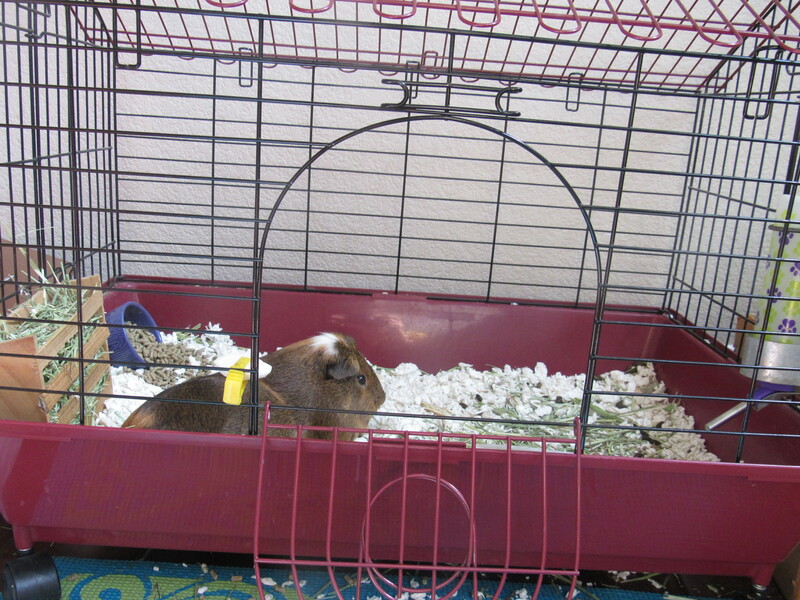 I have a pet guinea pig named Piglet!